Every purchase you make at Stimtastic.co supports autistic individuals: 10% of proceeds from sales at Stimtastic.co go back to the autism community in the form of charitable donations and direct giving. All of the stim toys, jewelry and fidgets we carry have been personally selected and tested by autistic individuals. Our long-term goal is to create a line of autistic-designed stimming products as a way to support artists on the spectrum. I started Stimtastic because I wanted to create a place where adults and teens who stim can feel not just comfortable but celebrated. Yes, we offer great stim toys, but my goal for Stimtastic is more than that. My goal is to create a company that is for autistics, by autistics. Affordability: Stim toys and jewelry should be affordable and we will work hard to bring you quality products at affordable prices. Representation: Our original designs are created by neurodivergent artists. Our handmade jewelry and handmade stim toys are crafted by neurodivergent creators. Inclusion: Our jewelry is purposely not categorized as Men's or Women's. We'll give you detailed information about the sizes and measurements of each item--you decide which styles are right for you. 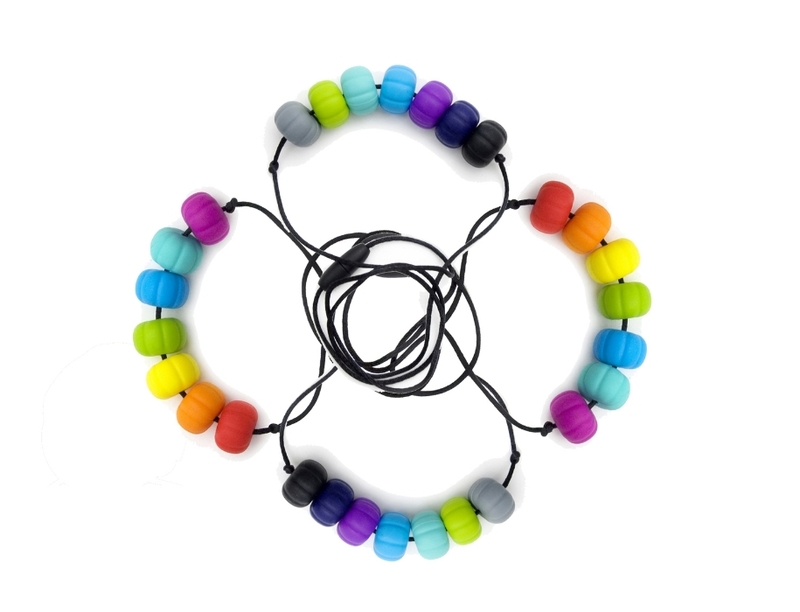 Giving Back: 10% of proceeds from sales at Stimtastic.co are given back to the autistic community, both as donations to charities that benefit autistic people and as direct giving to autistic individuals in need. Celebration: Stimming is an essential part of being autistic and we're here to help you celebrate it. We promise that our product descriptions and website will always reflect that core belief, making this a safe, enjoyable website to visit. More than a place to shop, I want Stimtastic to become a community celebration of stimming and I invite you to be a part of that. Submit a photo or video to our gallery. Enter a giveaway or contest. Chat with others about stimming on our Facebook or Tumblr. Share your ideas about how to make Stimtastic better.